We feel very fortunate and so grateful to have had Enzo pick us up from the airport. 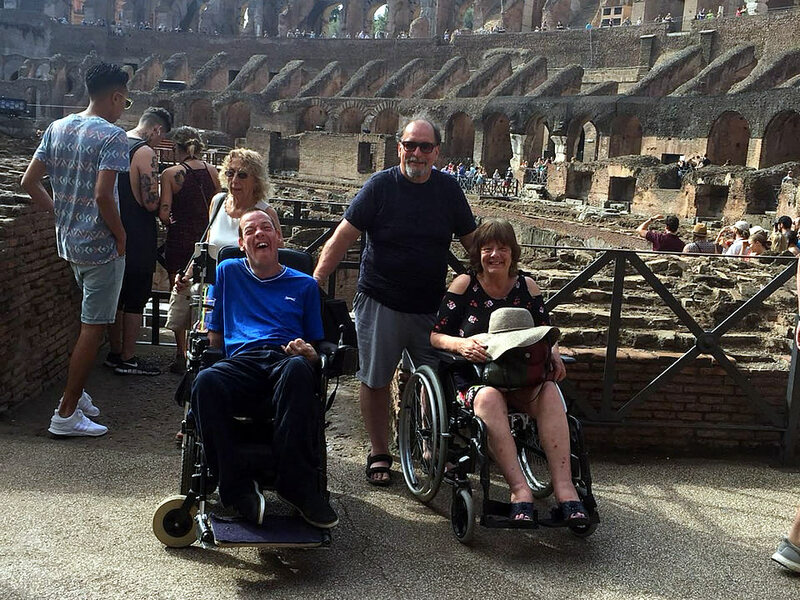 My family and I had booked an apartment in Rome with another company, 2 wheelchair users in my group, 1 manual chair and 1 powered chair, we were led to believe the apartment was accessible for us but it wasn’t. 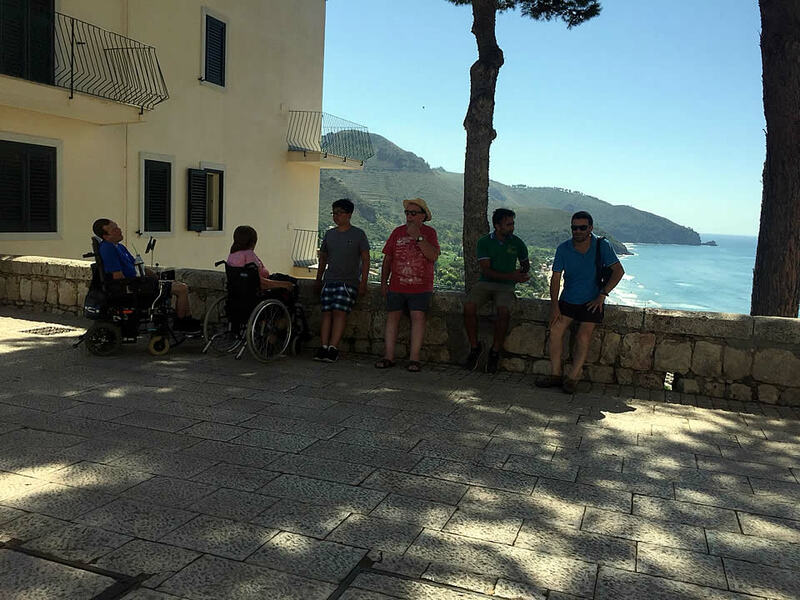 Enzo stayed with us the entire time, he found us a place to stay outside of Rome to San Felice Circeo in a beautiful fully accessible hotel. Throughout the holiday he stayed in contact either by phone or just coming to see us and make sure we were ok and was there with any advice we needed. 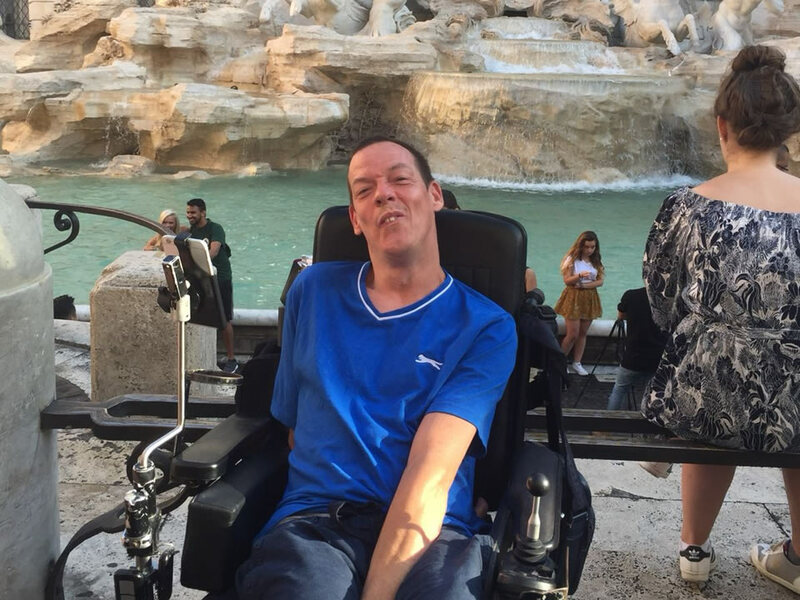 He took us on a accessible tour to Rome, dropped us at the doors to where we wanted to go and was never far away when we needed him. My family’s first ever holiday to Italy could’ve been a complete disaster, but thanks to Enzo it was amazing. We didn’t want to come home, we are so thankful for him and how compassionate he is. I’m not sure any other driver would’ve stayed with us the first night we arrived in Rome. Enzo was very reassuring and managed to keep us calm...we can’t thank him enough for everything he’s done for us.